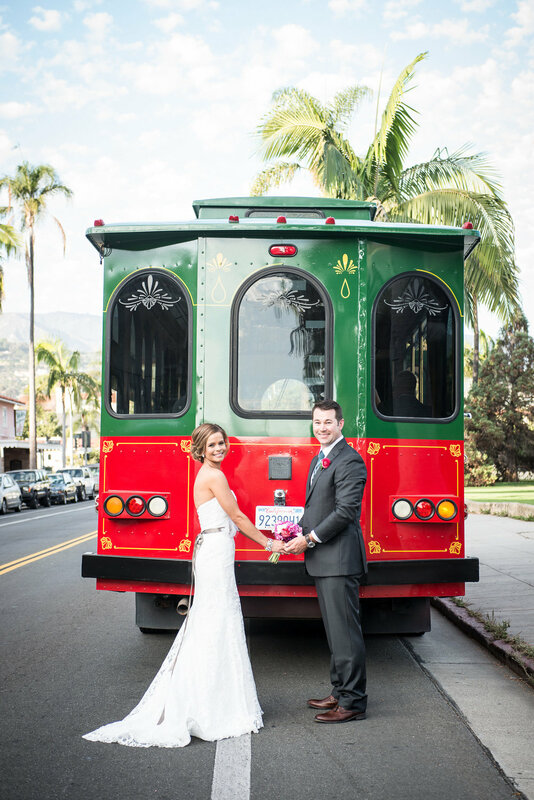 At the iconic Santa Barbara Courthouse this couple tied the knot. 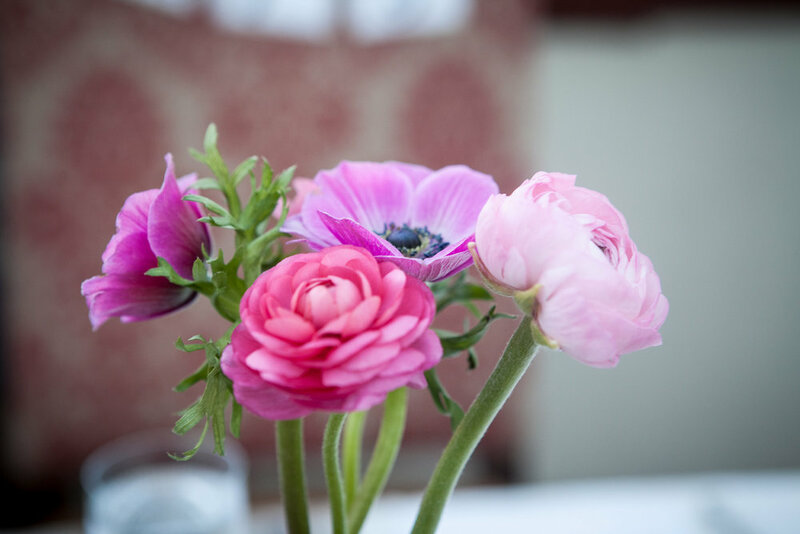 The bride chose a fitted lace dress and paired it a bouquet of pink anemones. 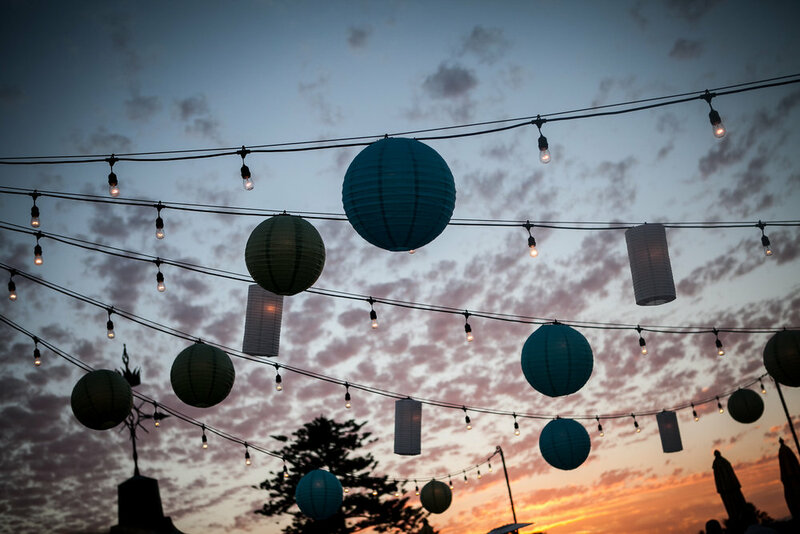 Her 'maids wore flirty, soft mint dresses and a matching beaded necklace. 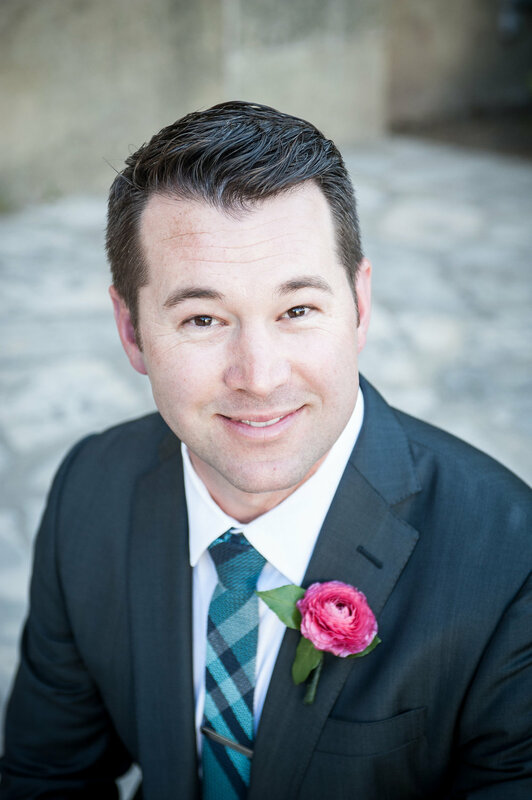 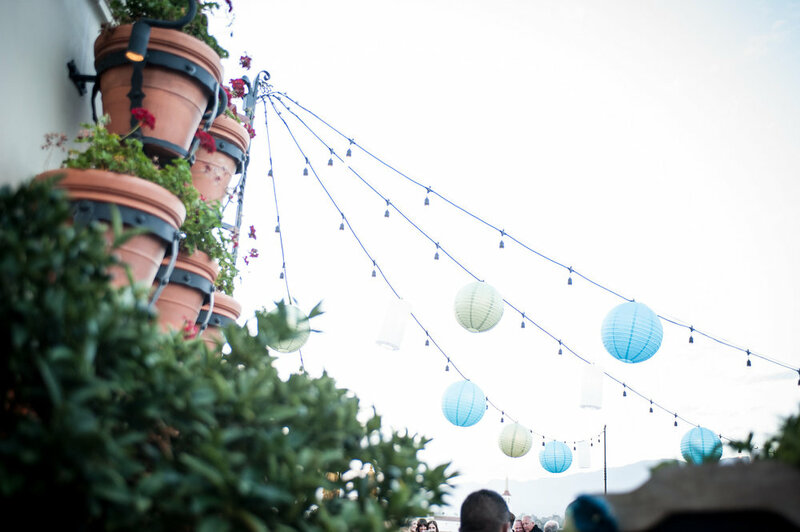 "Jillian and Matt had a quintessential Santa Barbara wedding: ceremony at the world-famous courthouse with their beautiful reception on the Canary Hotel rooftop which offers a 360 view of the cityscape. 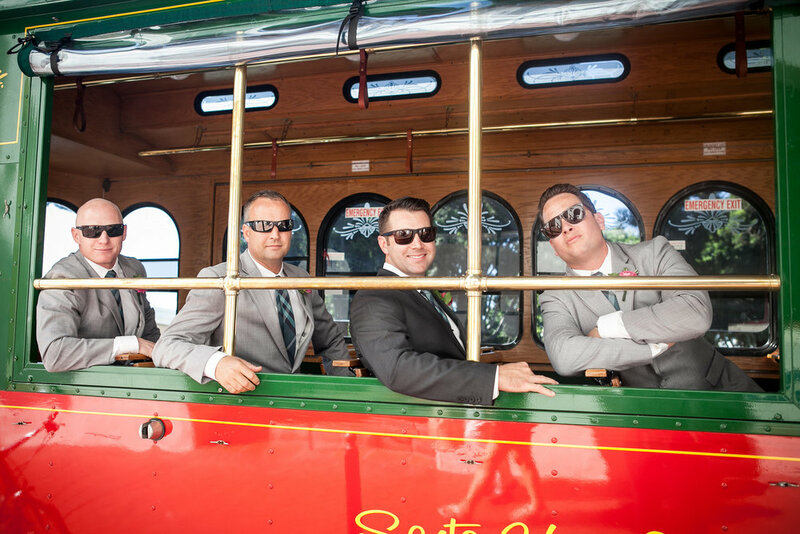 As all their guests were from out of town, the thoughtful couple hired SB Trolley to take a quick tour around downtown after the ceremony as their guests enjoyed champagne before being dropped off at the reception."